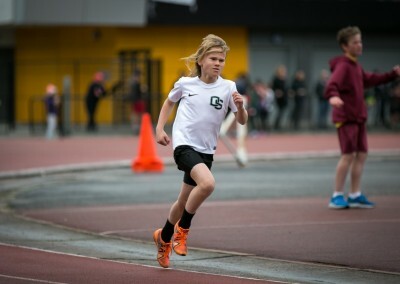 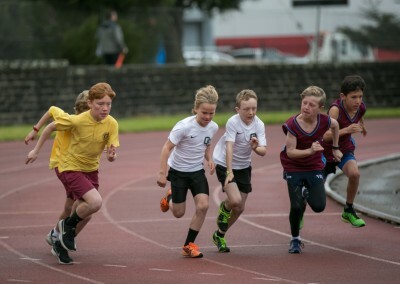 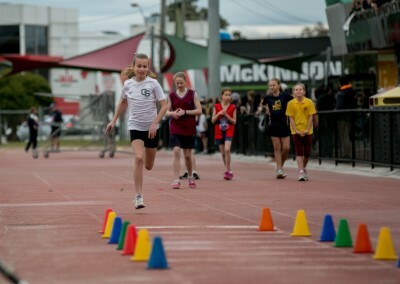 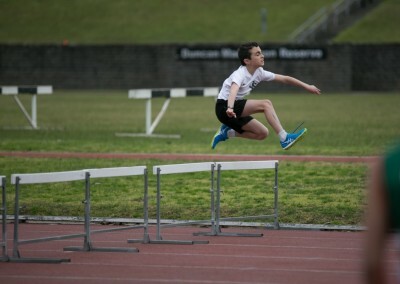 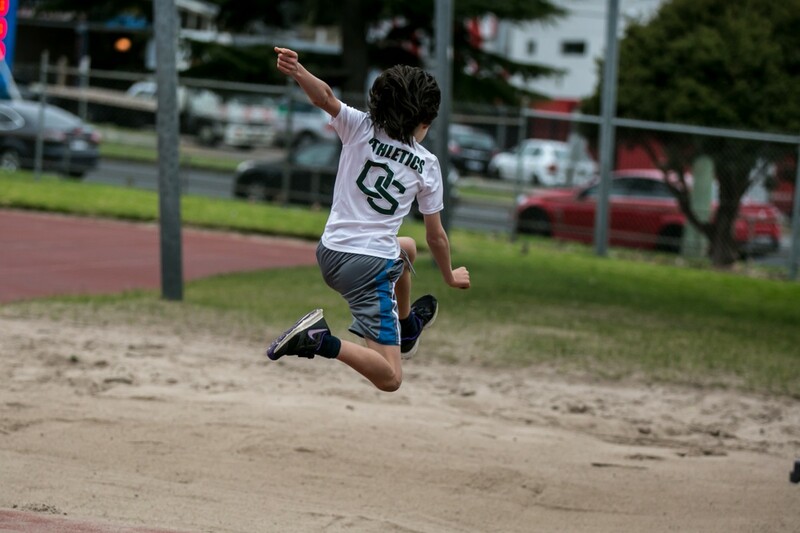 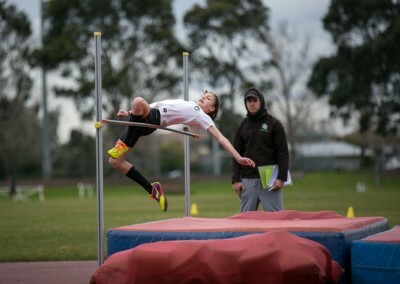 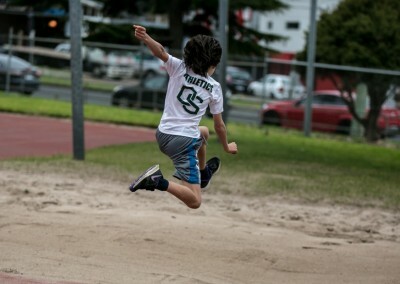 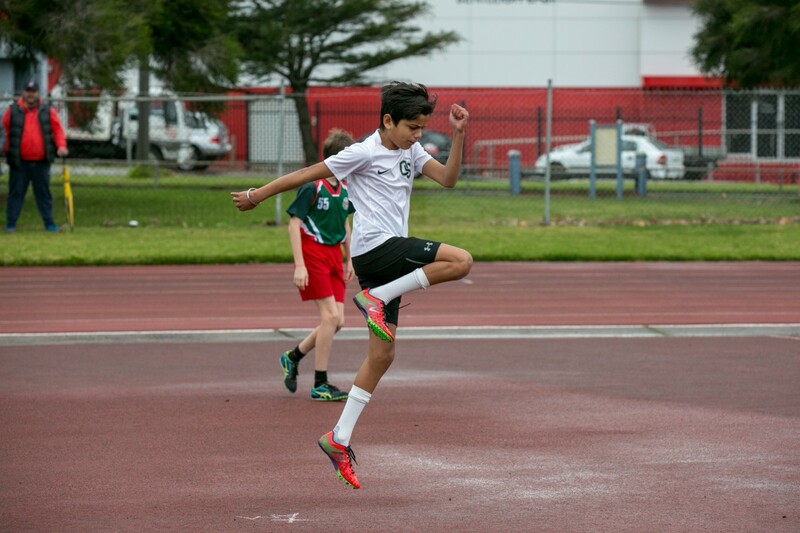 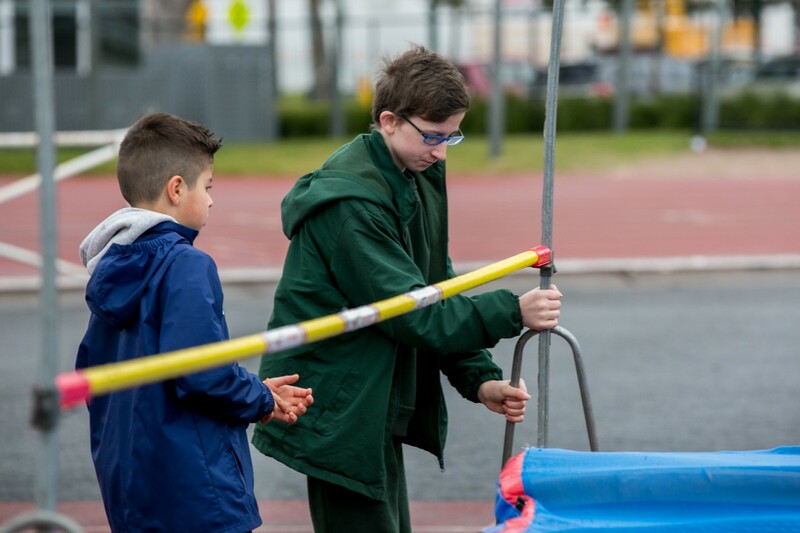 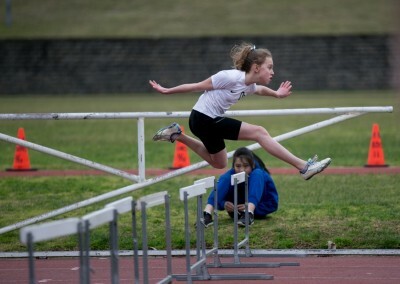 Tuesday 15th August our school competed at Duncan McKinnon for District Athletics. 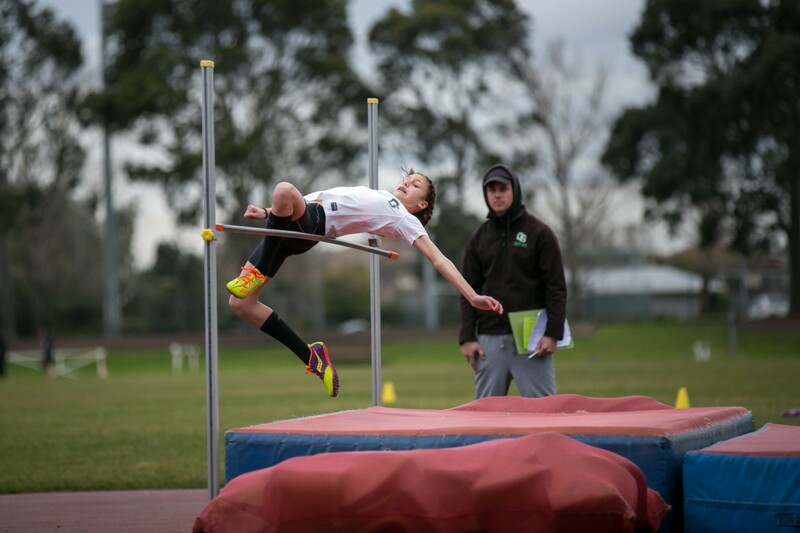 Well done to everyone who competed and good luck to the children who will proceed to the next level. 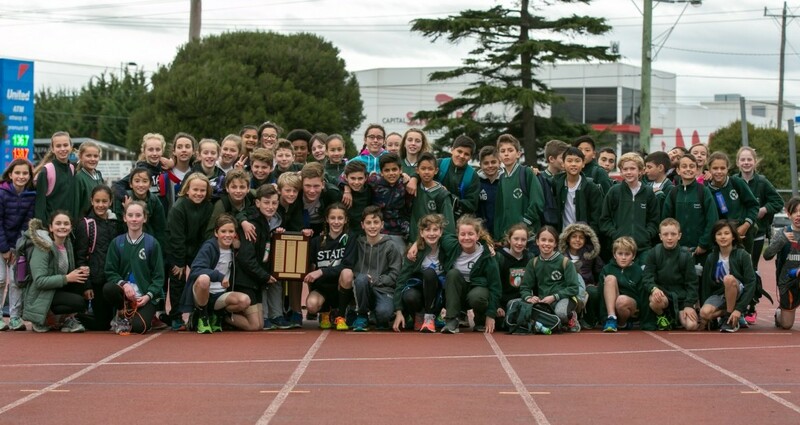 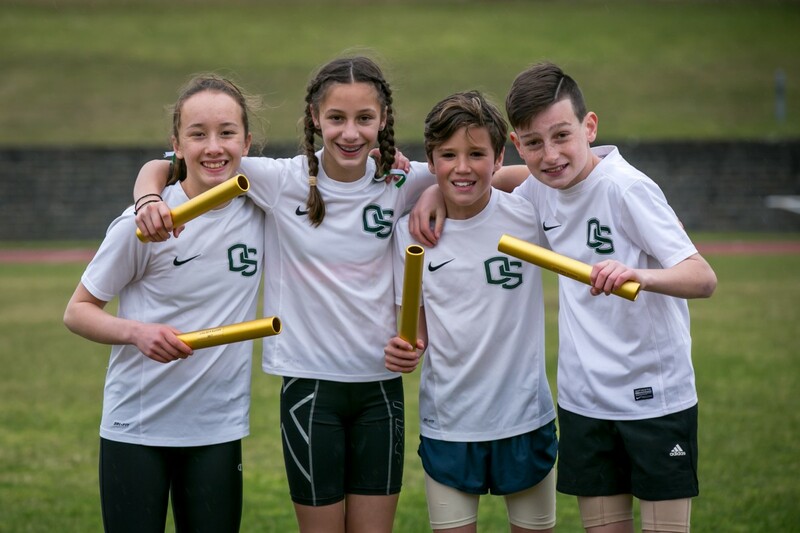 The fantastic efforts by the athletes was good enough to win the Bentleigh District Shield. The following students placed either 1st or 2nd and will compete at the Beachside Division Athletics which will be held at Albert Park on Friday the 8th of September. 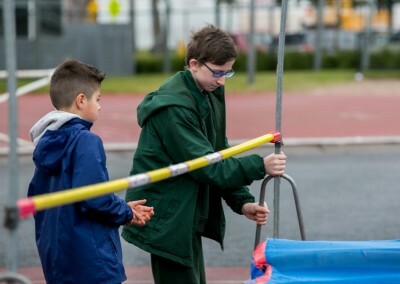 47 students will compete on the day. 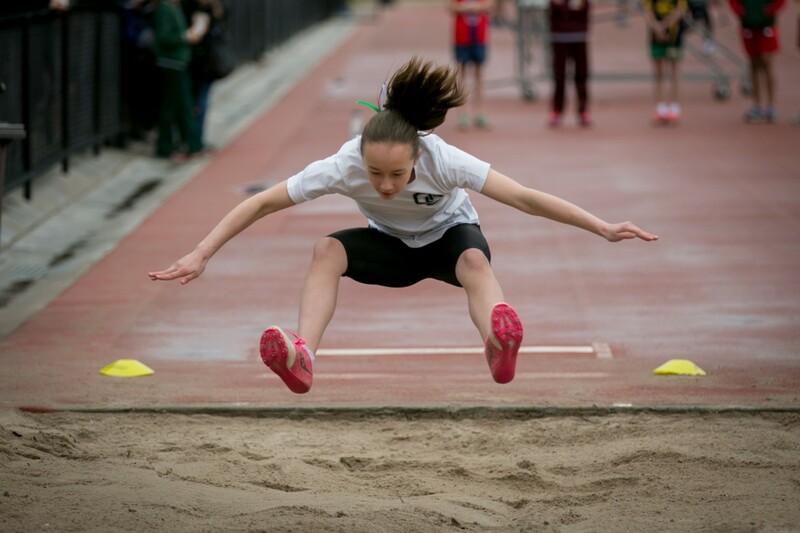 9 / 10 Girls – Jasmine 2nd 100m and 1st hurdles, Myrto 2nd 200m, Kate 2nd in 800m and 1500m, Lote 1st shot put, Amelia 2nd in discus, Amelie 1st in high jump , Emily 1st in long jump, Reanna 2nd in triple jump. 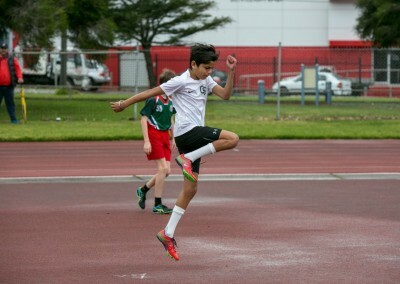 11 Boys – Tomo 1st in 100m and 1st in triple jump, Alex 2nd in 200m, Rotem 2nd in hurdles, Olly 2nd in 800m and 1500m, Arjun 1st in shot put, Marcus 1st discus, Rimon 1st high jump and 1st long jump. 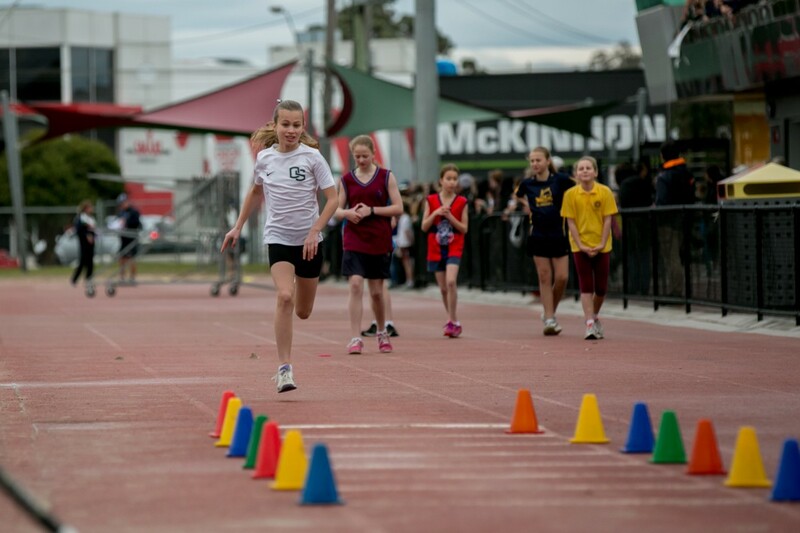 11 Girls – Kelly 1st 200m and 1st in 100m, Aeon 2nd 100m and 1st long jump, Anita 1st hurdles, Jessica 1st 800m and 1st in 1500m, Teona 2nd 800m, Tanasha 2nd in 1500m and 1st in high jump, Abi 1st in shot put and discus, Marni 2nd in triple jump. 12/13 Boys – Max 1st 100m and in long jump, Vincent 2nd in 100m and 1st 200m, Ashwin 2nd hurdles, Ben 1st 1500m and 2nd in triple jump. 12/13 Girls- Kyra 1st 100m and 2nd long jump, Katherine 1st 200m and 1st high jump, Alexandra 2nd hurdles, Louisa 1st 800m and 1st 1500m, Samantha 2nd 800m and 2nd triple jump, Elena 2nd 1500m.